The new Brooks Brothers café in New York is every preppy person's dream. 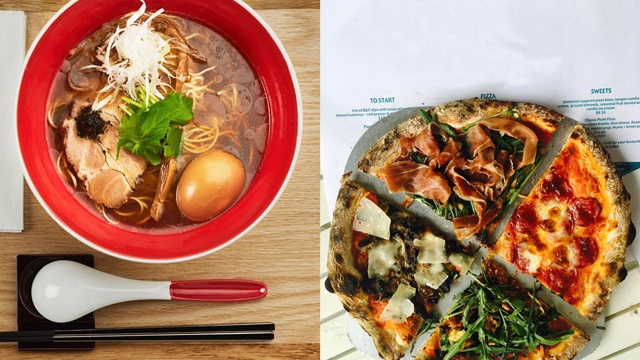 (SPOT.ph) These days, it's never just about simply grabbing a cup of coffee, especially with cool and unique cafés that cater to almost every kind of personality from book-lovers to cat people. 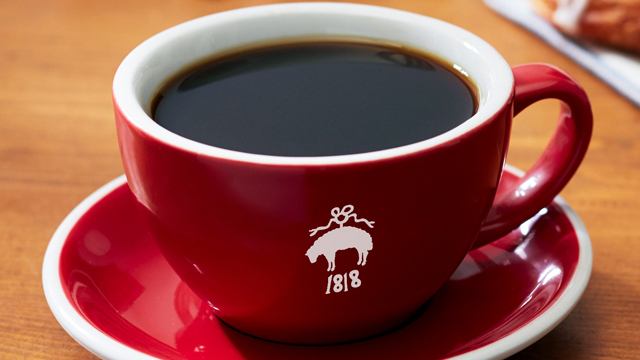 If you love fashion and just happen to have a trip to Manhattan planned sometime soon, here's a new coffee place that's worth a stop: Brooks Brothers, the classic American men's apparel retailer, just launched the very preppy Red Fleece Cafe. Red Fleece is Brooks Brothers' newest collection, which is a more youthful take on the classic line, and the café is an extension of this theme. They serve coffee by Stumptown Coffee Roasters from Portland, Oregon in cups inspired by the fashion collection, plus pastries from Balthazar Bakery and tea from Kusmi Tea. 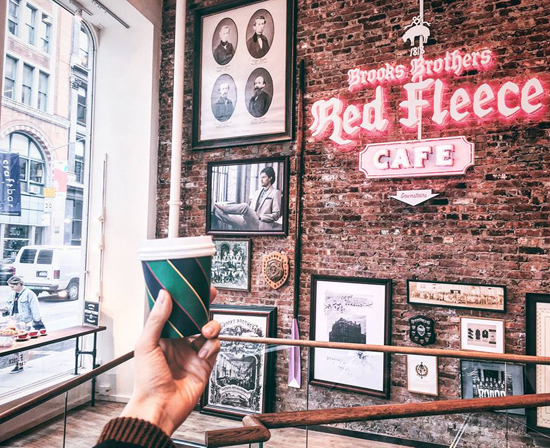 The cafe is located just below Brooks Brothers' Flatiron concept store, which has now been converted into Red Fleece's first standalone shop. Brooks Brothers' Manila stores are at Central Square, Bonifacio High Street, Bonifacio Global City; Shangri-La East Wing, Power Plant Mall, Makati City; Rustan's Makati; and Rustan's Ayala Center, Cebu City.